The City of La Quinta invites applications for this exciting career opportunity. 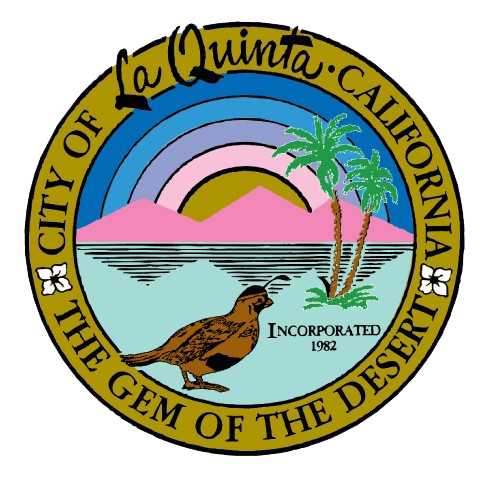 Widely recognized as a well-managed City and quality of life, the City of La Quinta is seeking high-level, respected professionals who are looking for the opportunity to help lead and support this wonderful, first-class community. The current City Manager is retiring after serving seven very successful years as the City’s Chief Executive. 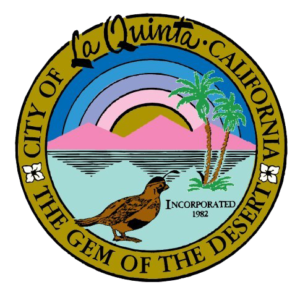 The City of La Quinta (population 41,200 permanent + 15,000 seasonal) is located in the Coachella Valley, nestled between the Santa Rosa and San Bernardino mountains. 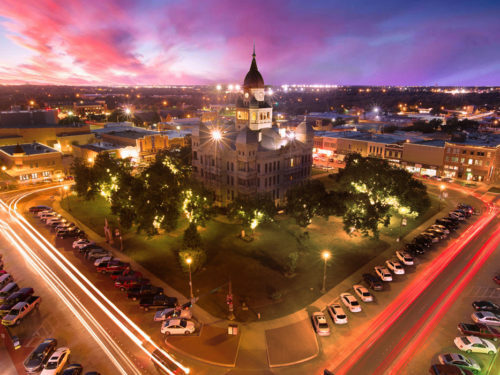 The City has a 2019/20 operating budget of $51 million and is implementing a $65.0 million Capital Improvement Program, and City operations are supported by 94 staff members. The City’s top three revenue sources are property tax, sales tax, and transient occupancy tax. 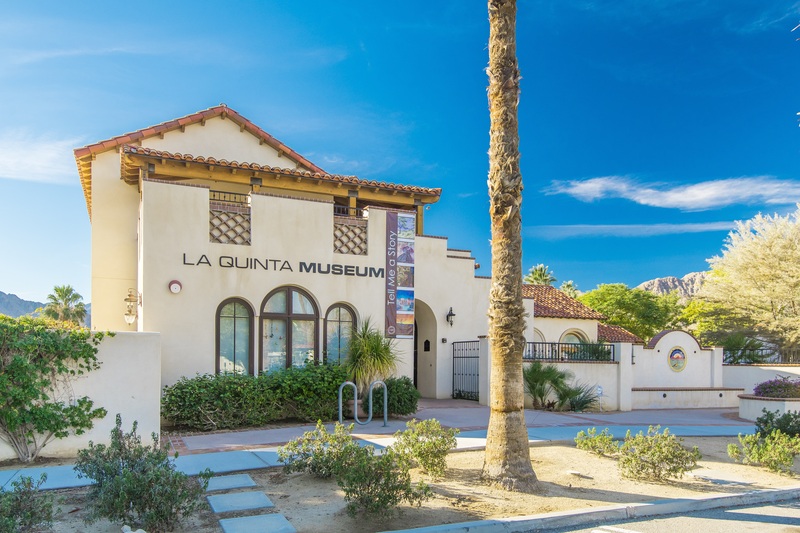 The successful candidate will be a collaborative, proven leader with a passion for public service and an ability to work with the City Council to maintain and build upon a vibrant vision for La Quinta. Requires a Bachelor’s degree and five years related experience. Candidates must demonstrate significant, progressively responsible management experience and success. Prior experience in a comparable, high quality city/organization and an advanced degree in a related field is desirable. Relative private sector or nonprofit experience is a plus. 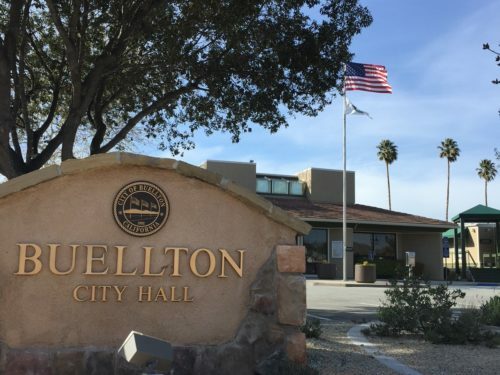 The salary range for the City Manager position will be negotiated based upon qualifications. The current City Manager’s contract provides a salary of $215,000. 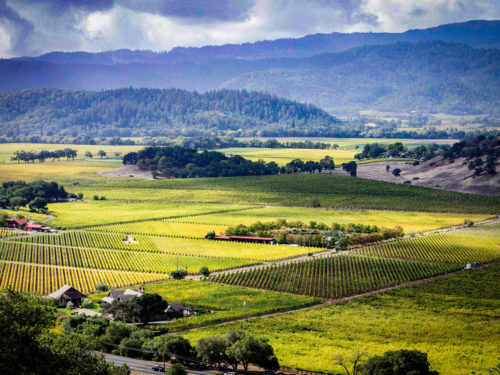 Salary is supplemented by a generous benefits package that includes CalPERS retirement.